Building a new home and working with a homebuilder? Insist upon Mayo & Son Painting for the best attention to detail on all your finishes. 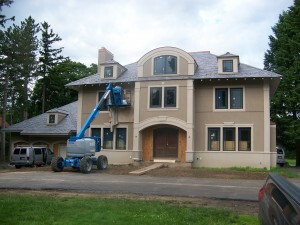 We work with the Rochester, NY area’s top homebuilders, and are recommended by many of them. 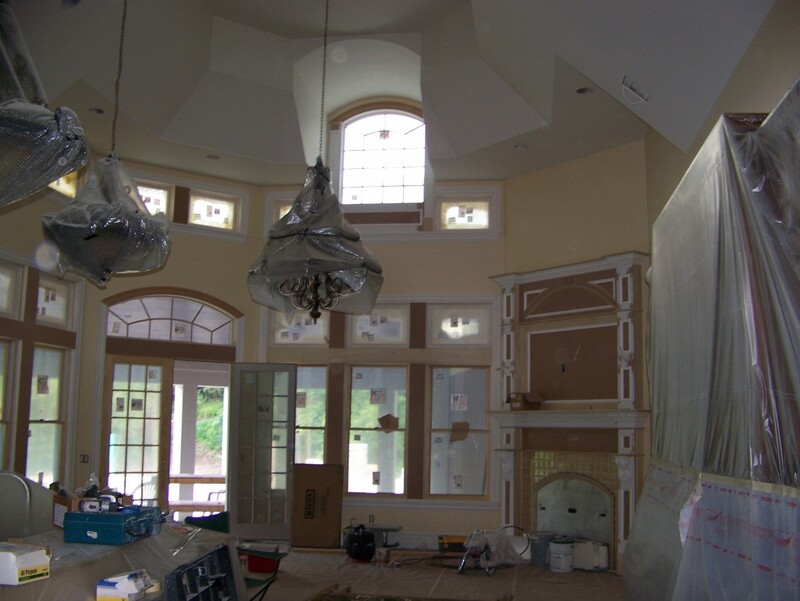 Check out some of our new construction painting projects below and in our gallery. Include us in your project design process up front to assure your home finishes are well-planned from the start.